United Airlines also illegally dumped asbestos next to children’s playground! 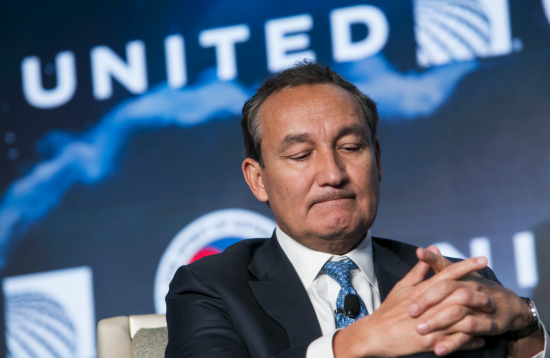 Mr. Oscar Munoz, beating up paying customers whose only crime was to choose to fly United Airlines is one thing. But an airline that illegally dumps asbestos next to a children's playground and then does everything in its considerable power to conceal the crime? That's going way too far. Even for United! Subject: Oscar Munoz "It's never too late to do the right thing"
Thank you for that quote. I agree wholeheartedly. Now when can I expect to hear from you to discuss United's considerable asbestos problem? I have not heard from anyone at United. Today is your deadline. Illegally parking open dumpsters full of asbestos next to a children's park is not the behavior of a company that cares. Oscar, you have finally expressed your shame and have accepted responsibility for United's thug-like actions that sent 69-year-old Dr. David Dao to the hospital. Now it's time for you and United to accept the shame and responsibility for exposing untold numbers of men, women and children to airborne asbestos fibers. They also deserve an apology from you, along with a commitment from United to voluntarily provide them the proper medical attention. Like you said, Oscar: "It's never too late to do the right thing". Or was that just lip service?